Even when we are not competitive by nature, we live in such a competitive world that it is easy to get carried away and make comparisons between our social status, our job, ourselves, our partners, even our relationships with others’. And while doing it to some degree may give us the drive to move forward and improve things, if you compare your relationship and yourself with others too much, you will only end up miserable. How Much Do You Compare Your Relationship And Yourself To Others? If you are single, the biggest temptation is to start comparing yourself not to others like you, but to those who are in relationships. For example, when you look at couples walking down the street or sitting across the room in a café, it is very tempting to start wondering what they have that you don’t. Making comparisons with a guy who you consider inferior to you when it comes to looks, but still manages to be in the company of a beautiful lady when you’re all alone can bring out feelings of bitterness, jealousy, and resentment. If you are in a relationship, there are bound to be problems you’re facing. 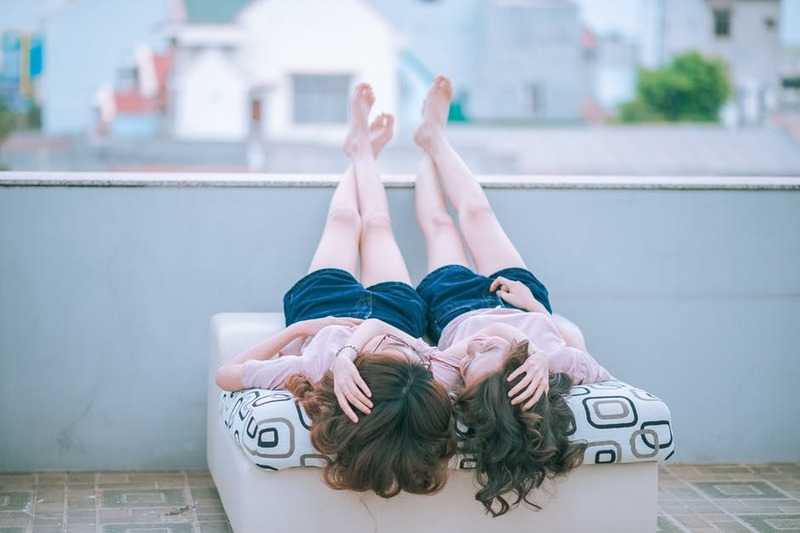 Even if you are mostly happy, you may still envy your friends’ financial status, how they can take more days off from work to travel together, or how they never seem to argue. There is always going to be something another couple does that is better than what you do in your relationship. Once you go down the road of comparisons, it’s not easy to stop. You need to take a deep breath and think rationally, though. How do these comparisons help you? Don’t they just bring you down? Instead of comparing yourself to others, start loving yourself and trying to be the best version of who you are. You need to realize that every person is unique, even those you envy are flawed, and they would surely find some of the things you’ve got going for you enviable too. However, we should all be proud of ourselves and use the people we admire as an example, rather than a reason to be bitter. If your friends’ relationships have an element you like, you can talk about it with them and find out how they achieved it – using them as an example will help to guide you towards achieving it for your relationship too. Even if you’ve recognized these tendencies in you, you should not demonize making comparisons. Everyone does it anyway. The main thing is to control how much you compare your relationship and yourself to others so that you don’t sabotage yourself and miss out on all the beautiful things your relationship has to offer, just by being too busy making comparisons. PreviouslyHow Much Closeness Guarantees A Healthy Relationship? Read NextAsianDate: Mental Strength Or Emotional Intelligence, What’s More Important?